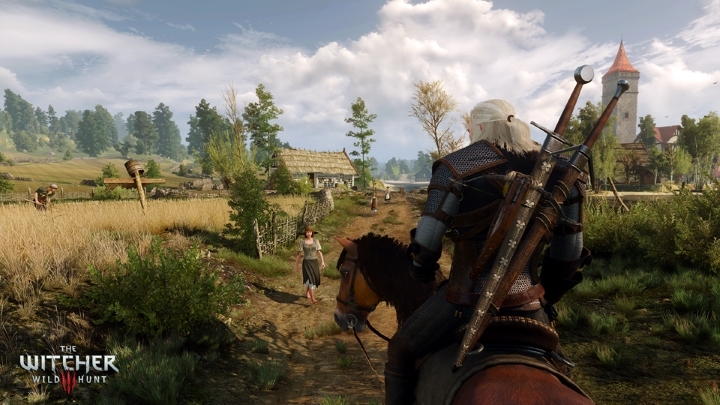 This game based on the Witcher novels by Polish author Andrzej Sapkowski was certainly a role-playing masterpiece, and the best game of 2015. Game creators CD Projekt Red proved that they are masters of the role-playing medieval fantasy genre, as protagonist Geralt of Rivia’s latest adventure offers countless quests in a huge open-world. And the fantasy world of Temeria has never looked this good, from the green meadows of the town of White Orchard to the grimy streets of Novigrad and the islands of Skellige. And while some have criticized The Witcher 3 due to the fact that some quests were a bit samey, or that Geralt’s movement in combat wasn’t fluid enough, or that the story wasn’t as great or focused as in The Witcher 2 due to the shift to an open-world setting, none of this mattered in the end. Because CD Projekt delivered an epic and sprawling RPG the likes we hadn’t seen in years, with a huge world to explore, epic quests and a remarkable storyline, making The Witcher 3: Wild Hunt our top game of 2015.